Thanks everyone for a great 2018 season. ​We are currently observing Fall/Winter hours. Please call ahead of time to be sure we are available. All Spa chemicals are currently located inside the house. 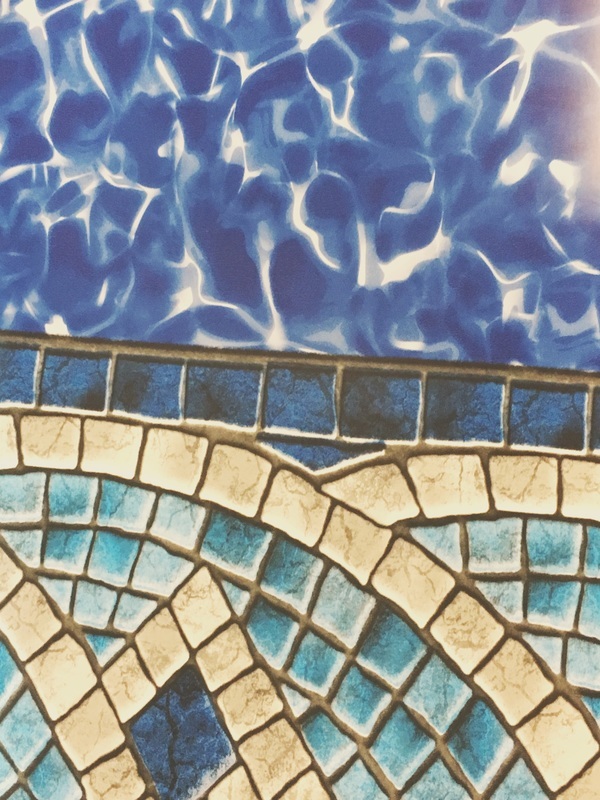 Whether you need chemicals for your pool or spa, are interested in purchasing a new above ground pool or spa, we are here for you. 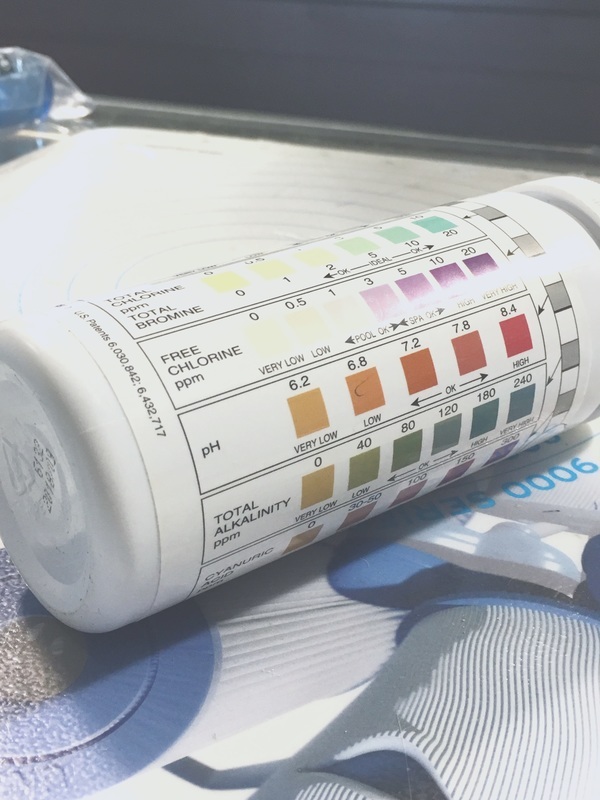 ​Bring in a sample of your pool or spa water and we'll help you figure out what chemicals you may need. 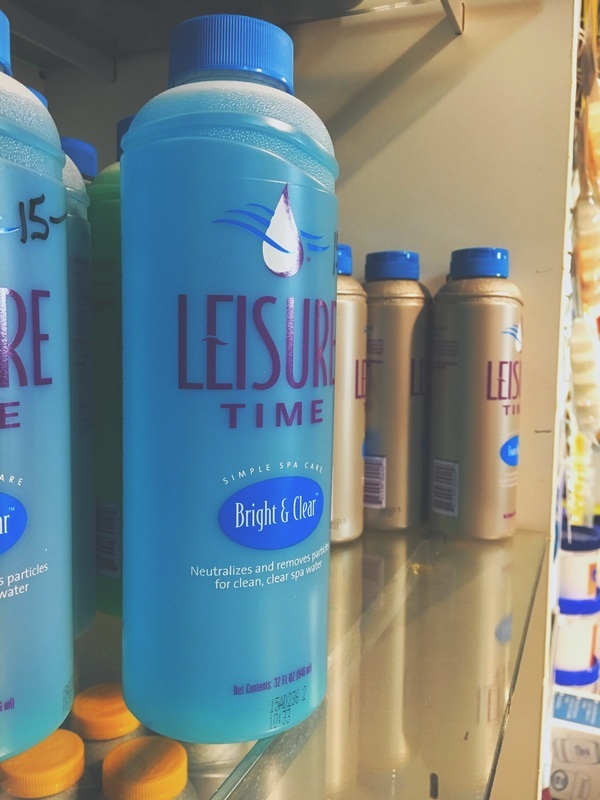 Stop by our shop during store hours to check out our pools and spas for sale as well! Over 40 years of quality service. 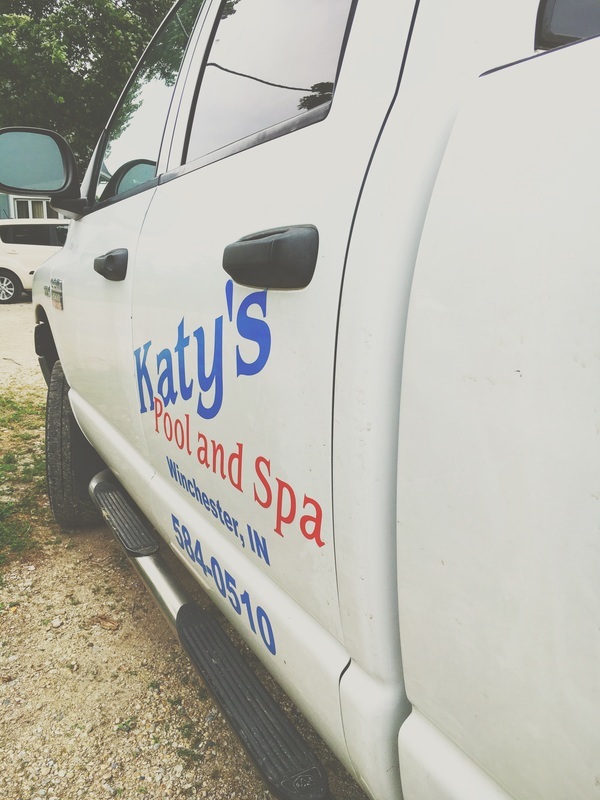 Thank you for choosing us for all your pool & spa needs!